Can’t for the life of me remember exactly where, but an OSR blog had a spoof of the first image, the joke being that the genders of the imagined PCs where swapped. Very cool! I’ll follow you guys on Facebook. 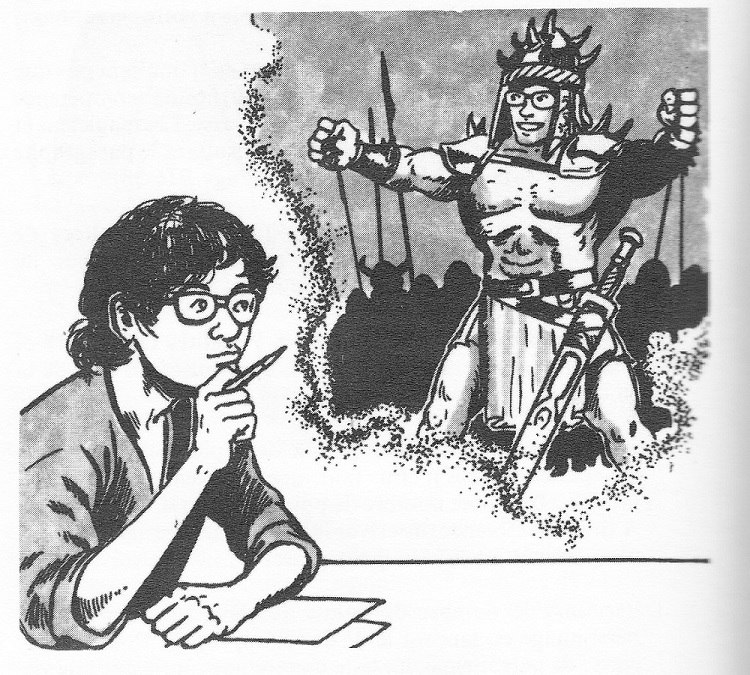 I talk a lot about old school D&D/RPG art. Otus is my favorite.